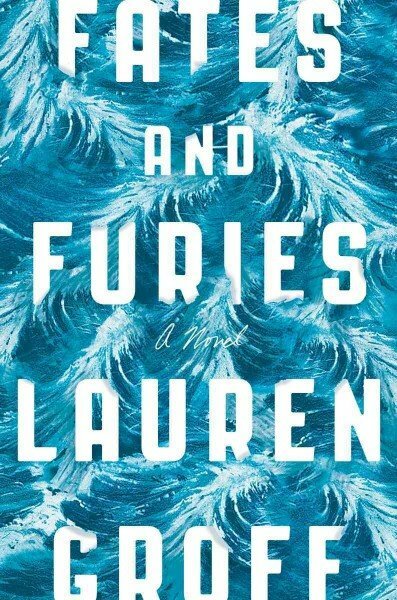 I first read Fates and Furies by Lauren Groff over the summer following a recommendation by my older sister, and I have since recommended this book, as well as all of Groff’s other stories and books, to everyone who knows me – I could not put this book down! Fates and Furies captures the marriage between Lotto and Mathilde Satterwhite. The book is split into two parts titled “Fates” and “Furies” respectively, and it is a fantastic exploration of marriage and it raises the question of how well we know others in our lives. The first half of the novel is told from Lotto’s, extremely privileged and narcissistic, point of view. He marries Mathilde right out of college, having met at Vassar College. As a failed actor and eventual famed playwright, we see Lotto’s optimism, and his staunch belief in his own fate and “goldenness,” instilled in him by the adults and experiences in his life from an early age. 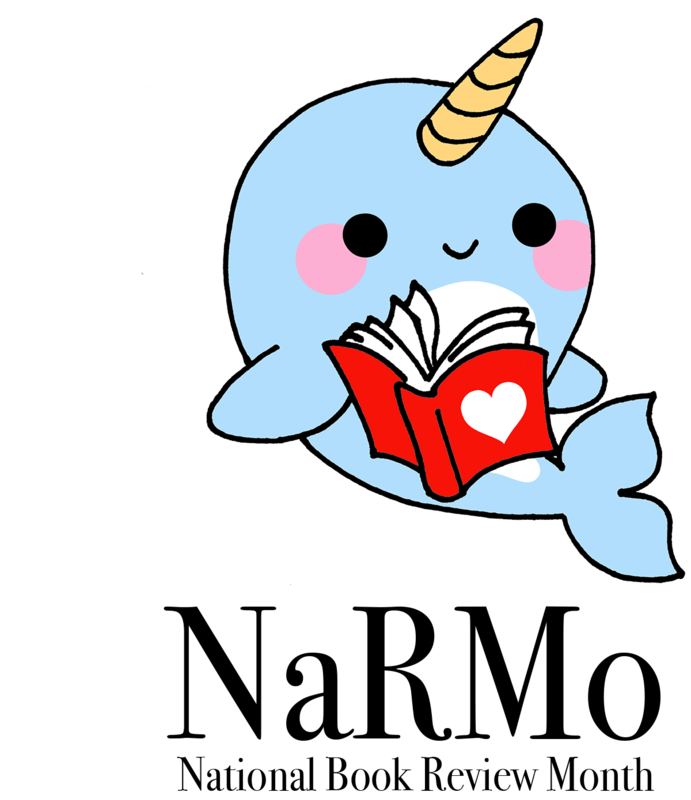 He’s an open book, and he’s the kind of person whom others feel great to be around. Throughout all the ups and downs of his creative process, Mathilde is quiet in the background, and their marriage seems somewhat shallow, as if we only see what others see. The second half, told from Mathilde’s point of view, shatters what we think we know from the first half of the novel. We discover that the image we had of Mathilde before was inaccurate beyond belief. Lotto doesn’t truly know Mathilde at all, but Mathilde certainly knows Lotto. Mathilde, who is more of a pessimist, has been wronged by life in ways that Lotto doesn’t understand. We find that she isn’t the quiet character that Lotto sees, but is in fact a very strong character, and we see through her point of view the harsher parts of their marriage, which Lotto glosses over. They remember different things about their shared past as well, as Groff is truly exploring both the intimacy of marriage, and also how two individuals come together to create a shared life – but as individuals they can’t share everything. The story itself is amazing, but what really pulls you in in Groff’s writing. Her images and the details she chooses to include are visceral and evocative. For example, Groff writes, “She plugged in the strand of Christmas lights that they had twined through the branches above, and the tree sparked into a dendrite” (52). Each sentence is written with such care and precision that this book reminded me of the power that your writing can have, and it made me fall in love with writing all over again!